Here’s the damnedest thing about becoming a legend: you’ve either gotta die young, or live up to your status over and over again. It’s a problem that we’ve all watched plague Nas since he solidified his role in musical history at 21. But the MC returns with Life is Good, an album aimed at enjoying the fact of success rather than surpassing it with another super-human effort. 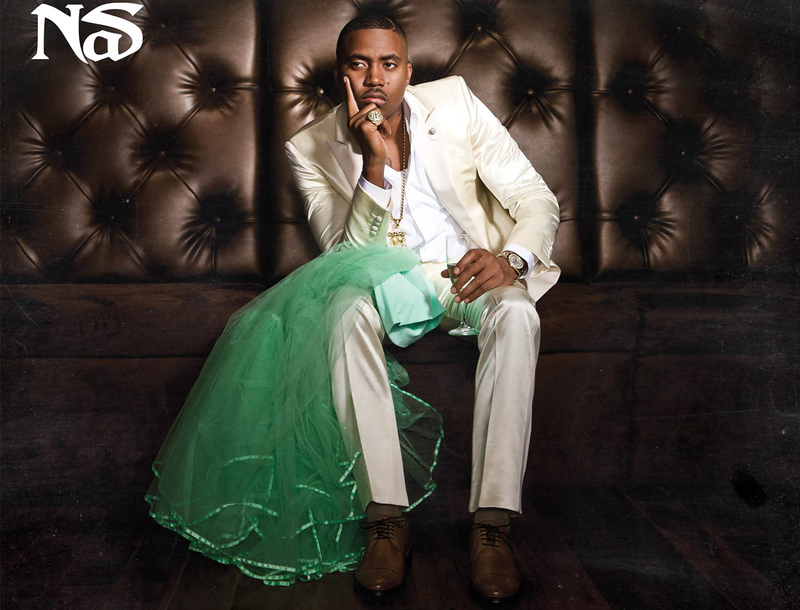 Nas sounds older, shockingly normal, and surprisingly suburban–but still like Nas.